The holidays really are my favorite time of the year to be in the kitchen, and I love cooking for family and friends. 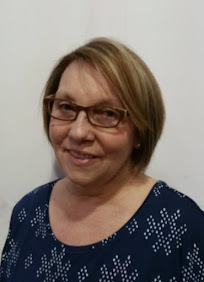 It makes me so happy to bring everyone around the table for a delicious meal, and I like trying new recipes. 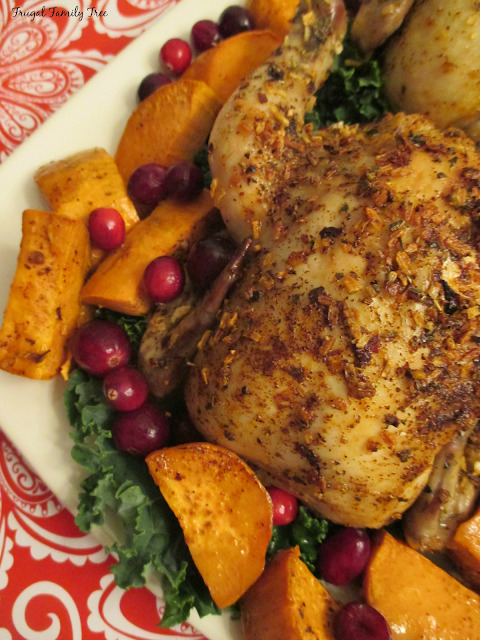 This year I bought Tyson® Cornish Hens to make, and they are honestly so simple to cook. And it's nice to change up the holiday menu, and serve the hens instead of the usual ham or turkey. 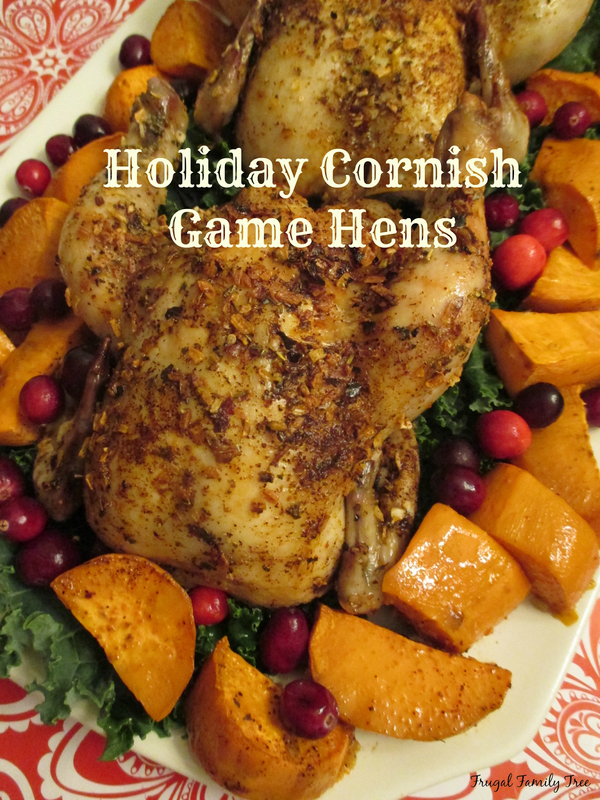 Not only are these hens fabulously simple to make, they are 100% All Natural with no added hormones or steroids. They are also yummy, comfort food, just like Mom used to make. 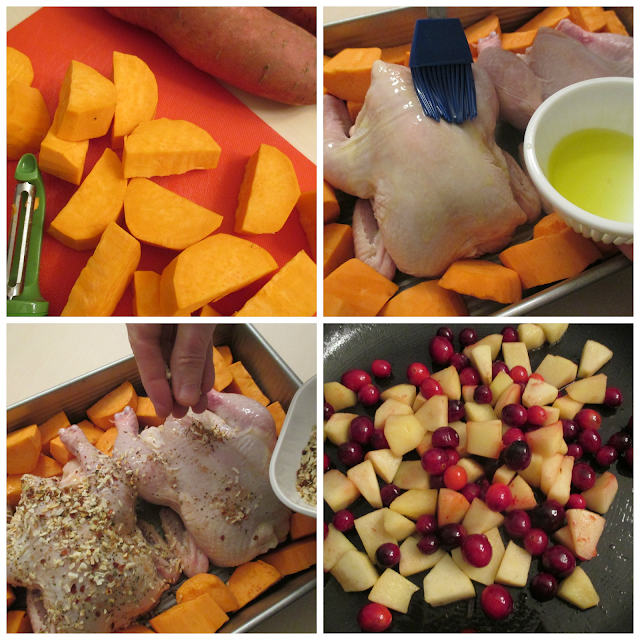 I paired them with simple roasted sweet potatoes and a great Cranberry and Apple Stuffing, made with an easy boxed stuffing mix. It might all look like a fancy dinner, but it was super simple! I'm a big stuffing fan, I could eat any kind and love it, but this stuffing is one of my favorites. It's perfect for the holidays and makes your kitchen smell so, so good. It goes great with any meat or poultry, and it went particularly well with the hens. I think the tartness of the cranberries and the sweetness of the apples are a great combination. I bought a few of the the Tyson® All Natural Premium Cornish Hen twin packs. I put some in the freezer so that I can have them on hand for more holiday meals or birthday dinners that are coming up. I know some people are a little intimidated when it comes to cooking these hens, but when you do serve them, you can make even a normal weeknight meal feel special. 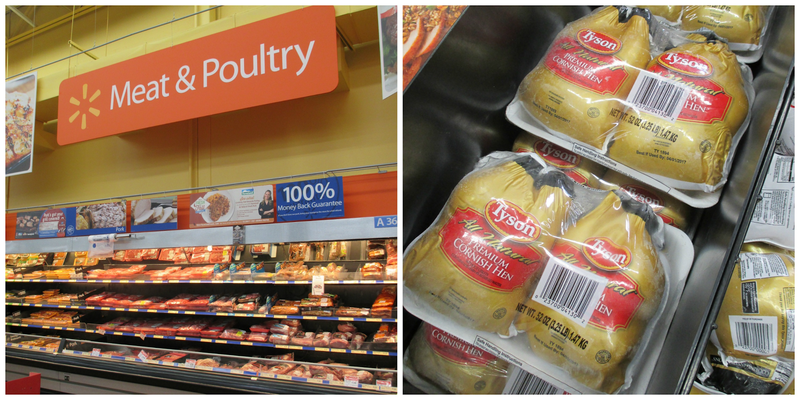 Look for Tyson® All Natural Premium Cornish Hens in the meat and poultry department at your local Walmart. And you can take advantage of a great money saving offer from Ibotta. 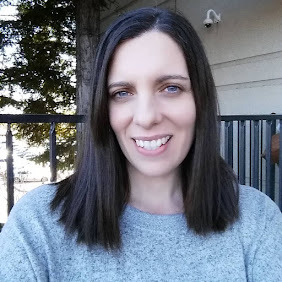 Ibotta is a mobile rebate app that you can download on your phone or mobile device. Install the Ibotta app today and get $1.50 cash back when you purchase your Tyson Cornish Hens. 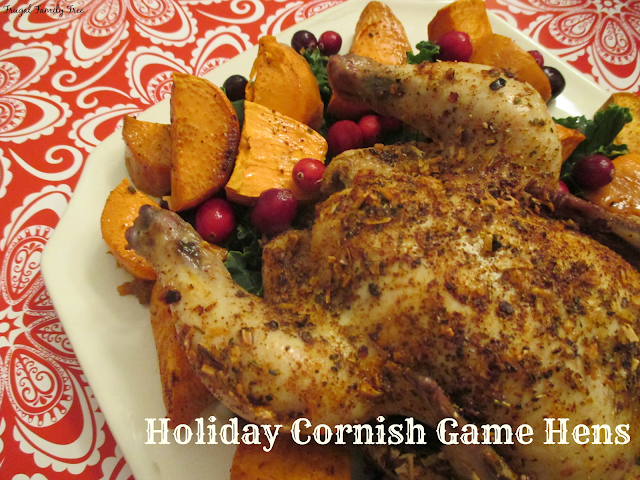 I'd love to share my easy recipe for Holiday Cornish Game Hens and Cranberry Apple Stuffing. Each hen provides a generous helping of meat for each person. Since the hens come frozen, be sure to put them in the refrigerator overnight so that they can defrost. Simply rinse them off and pat them dry with paper towels. I set them in a 9x11 inch baking pan with the sweet potatoes, and they were ready to be brushed with olive oil and seasoning. I sliced up two medium sweet potatoes and put them around the hens to bake. We've always had sweet potatoes for our holiday meals and it just wouldn't be Christmas without them. For the Cranberry Apple Stuffing, I sautéed 2 peeled and diced apples, along with 1 cup of fresh cranberries. 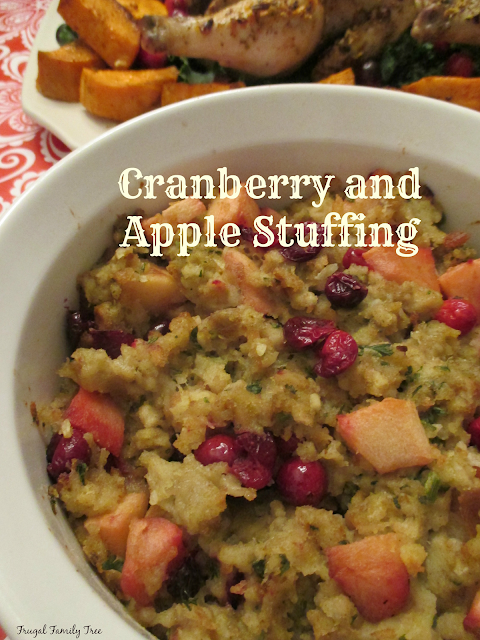 I added this to a boxed stuffing recipe mix and popped it in the oven for 30 minutes. It's super festive without a lot of work. Preheat oven to 375 degrees. Add yams to 9x11-inch baking pan. Remove thawed hens from wrappers, rinse and pat dry with paper towels. Place hens in baking dish. In a small bowl, mix together dried onion flakes, seasoning salt, and black pepper. Thoroughly brush hens with olive oil and sprinkle with seasoning mixture. Bake in the oven for 60 minutes. To make the stuffing, heat 2 tablespoons of butter in a frying pan, sauté apples until softened. Add cranberries and cook 5 minutes longer. In a medium bowl, add stuffing mix, water, melted butter, apples and cranberries. Lightly mix together. Place mixture in a medium baking dish and bake at 375 degrees for 25 minutes. Be sure to check out more great recipes from Tyson. Do you have a special holiday recipe that you love making? Leave me a comment and let me know what it is!